Jeremyville Totes, from an upcoming project. 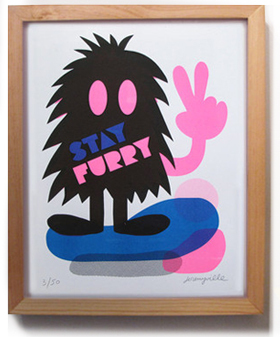 Mann they are awesome Jeremy!!! 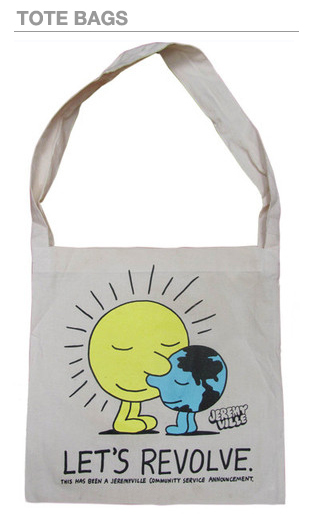 :) I've never found an environmental bag that I wanted to support + be seen with lol. But I think these are it! 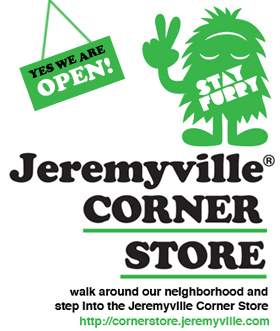 I might even pull my finger out and convert from plastic to 'Jeremyville'. When can we expect to see these available to order?